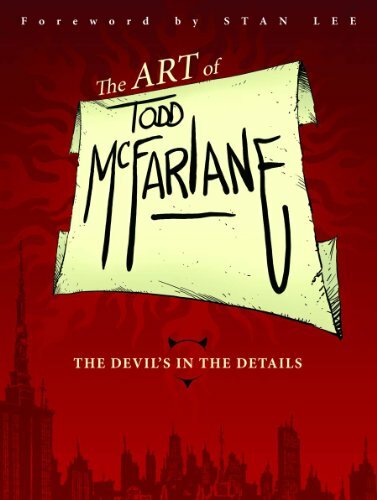 The book chronicles Todd’s entire career up to 2012 when the book was published. It includes a forward by Stan Lee, and I personally found it a delight to read. Todd’s work ethic and bold career choices changed comics, art, and toys. It’s the sort of story we can all learn from. Sam Flegal is one of the Co-Hosts of One Fantastic Week a weekly webshow about self employed fantasy artists. His personal project, Fateful Signs, focuses on Norse Mythology. Sam lives in Nashville with his wife and daughter; and he buys too much stuff on Amazon Prime.